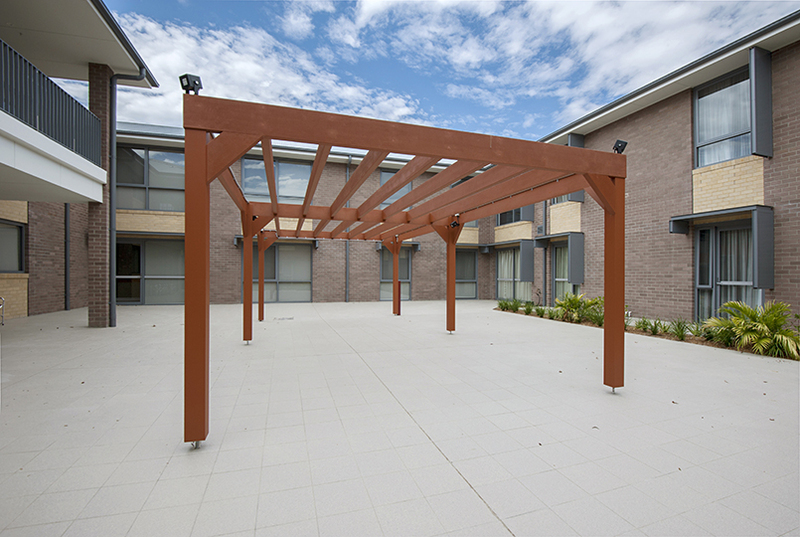 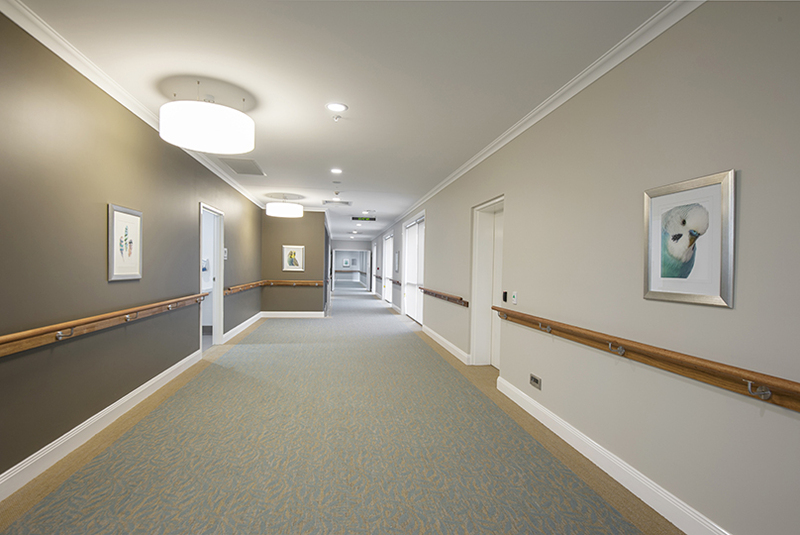 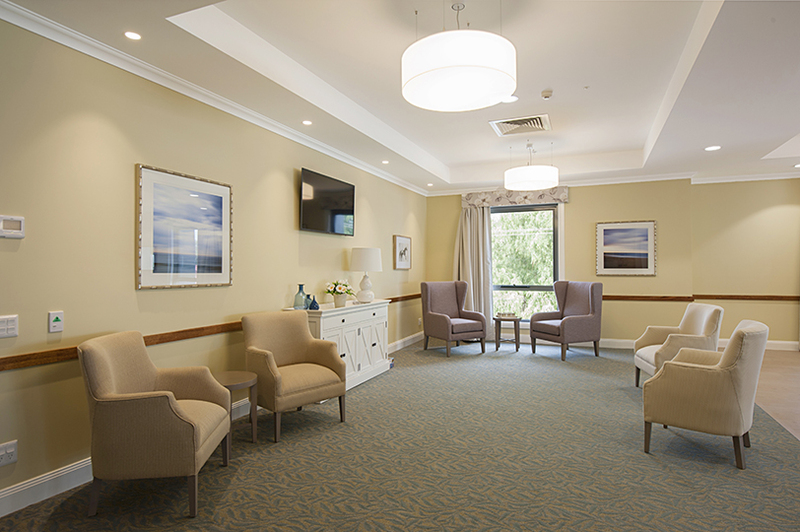 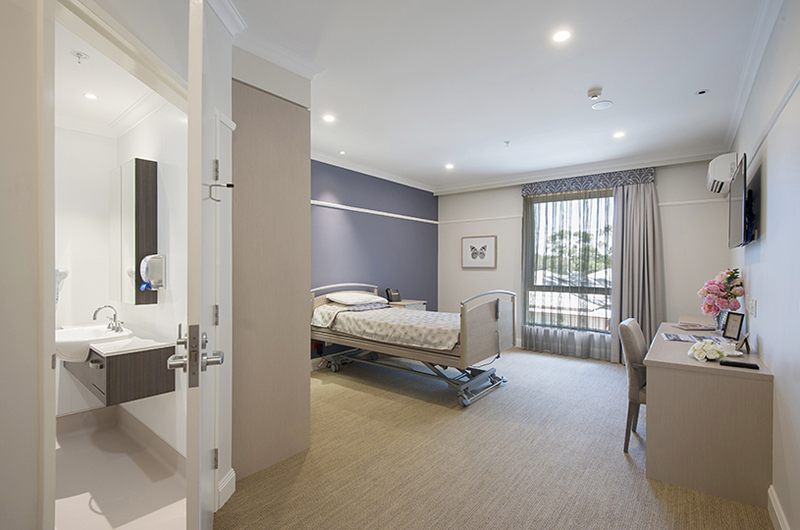 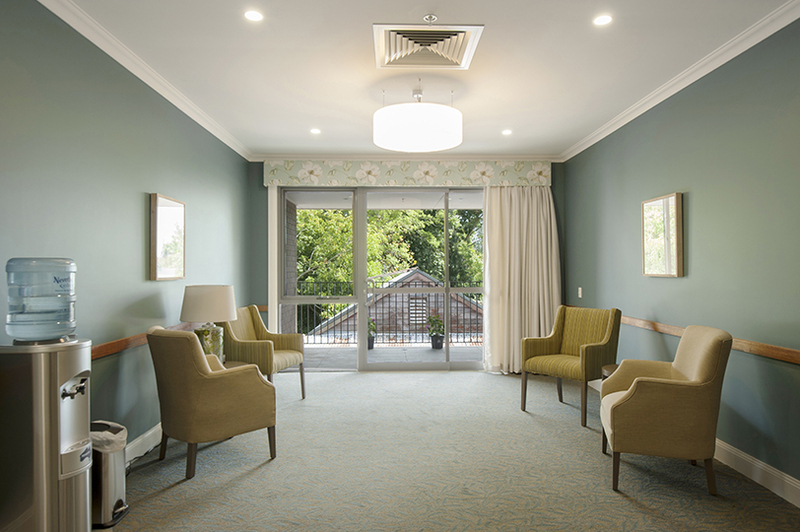 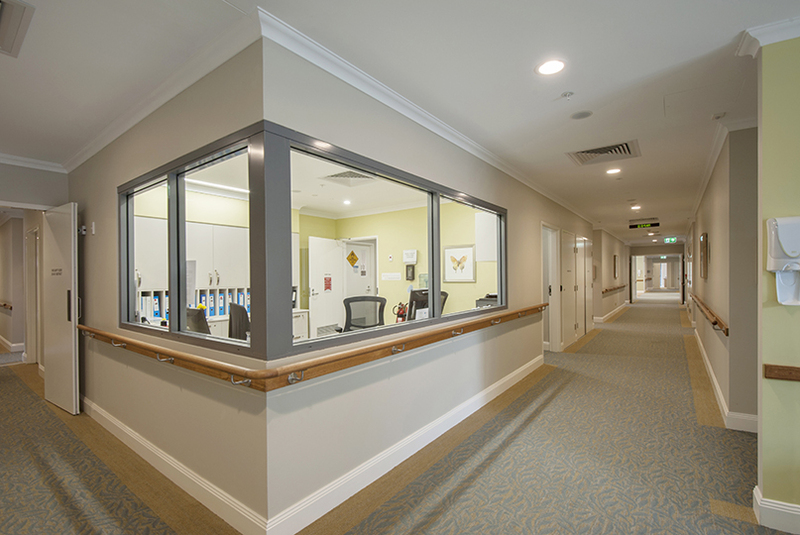 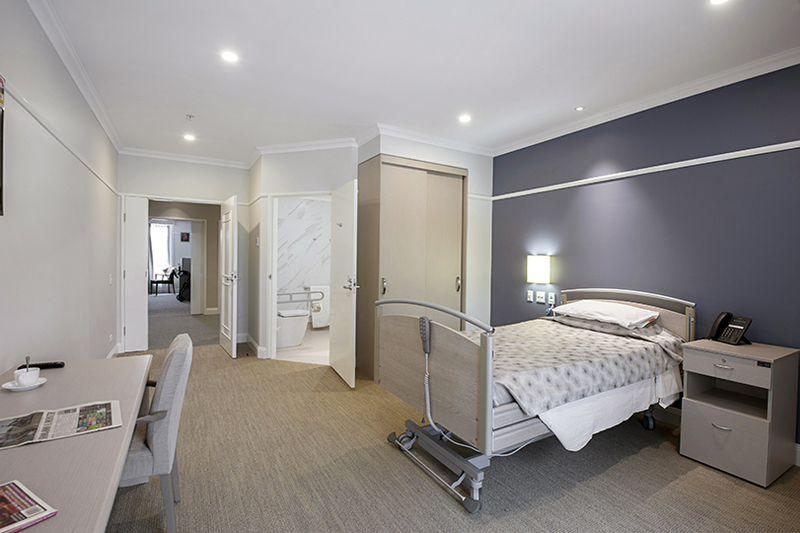 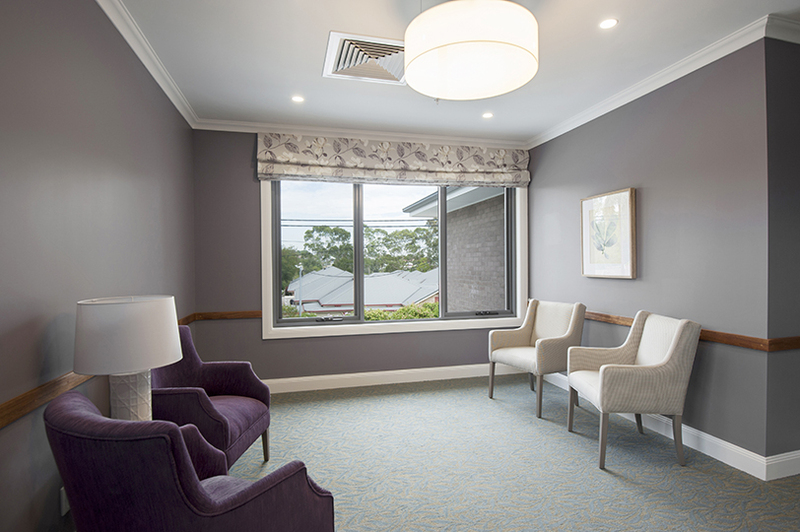 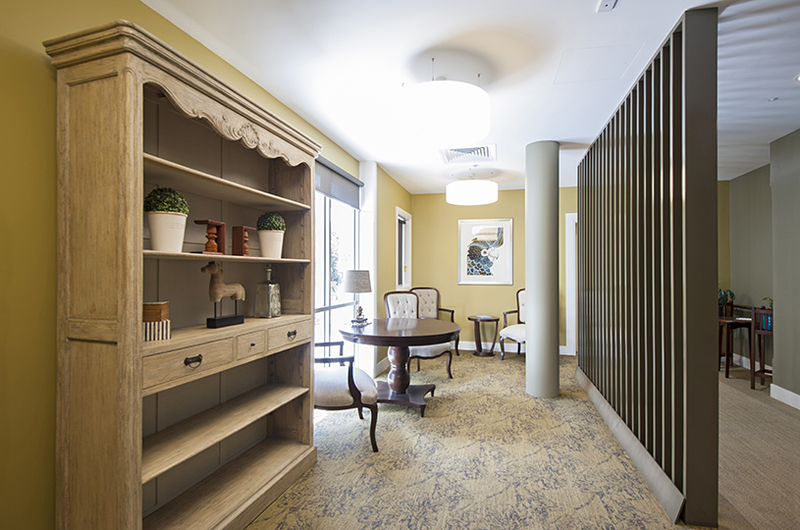 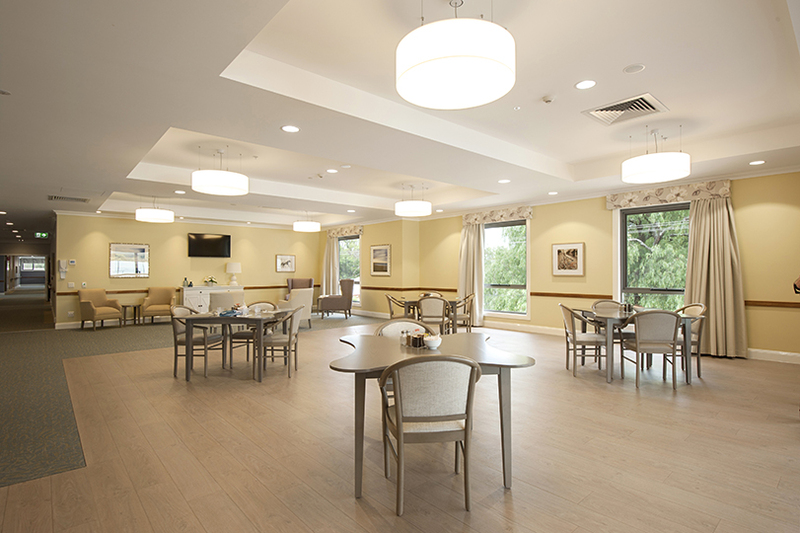 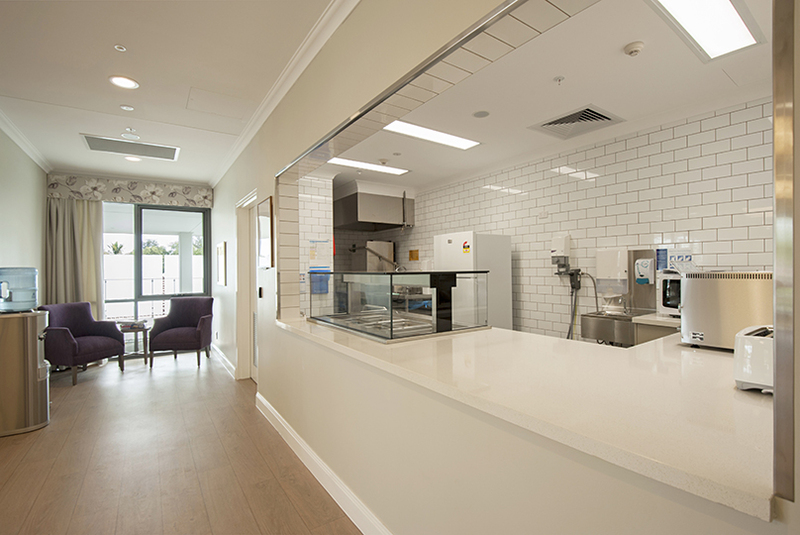 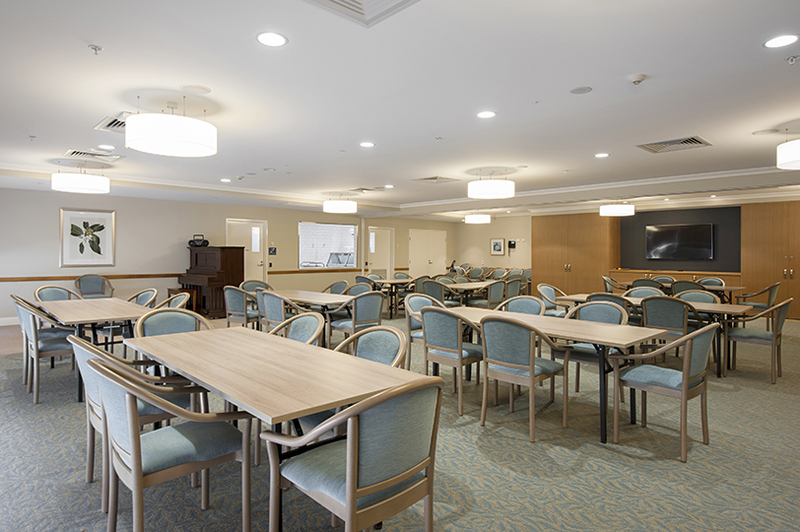 Grindley were engaged under a construct only contract to complete the construction of a 59 bed residential aged care facility for Benhome Aged Care in Maitland. 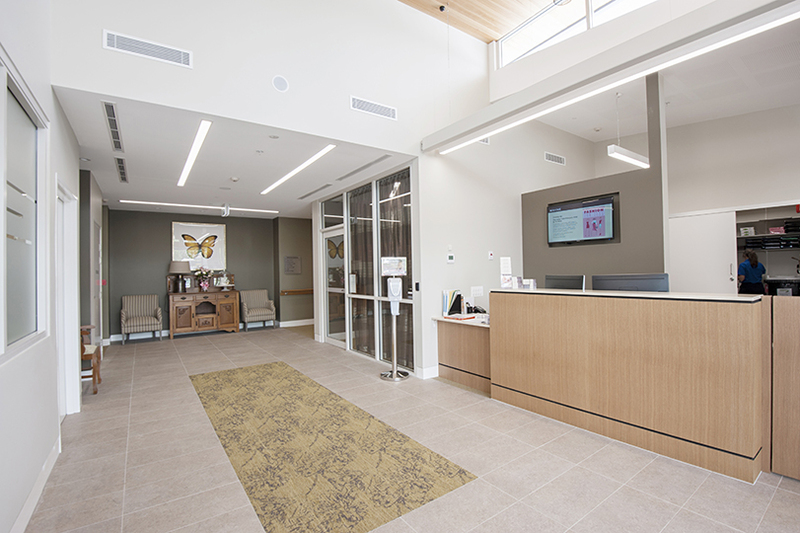 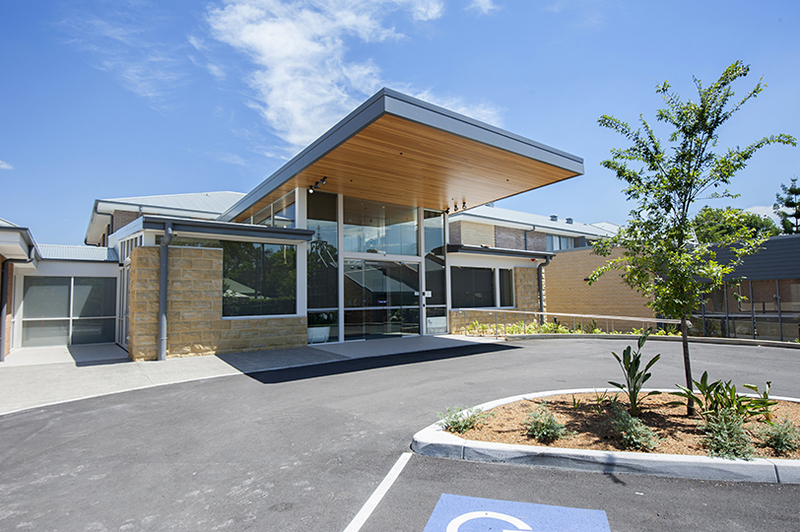 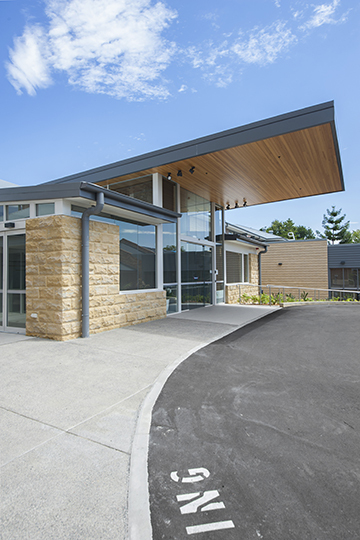 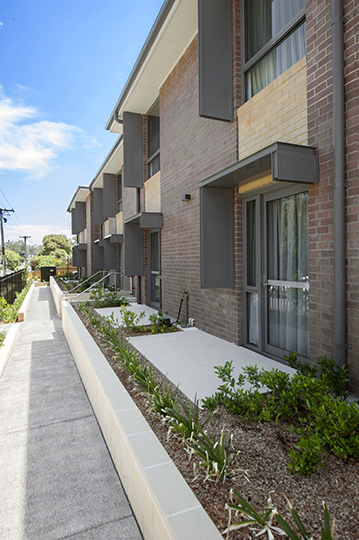 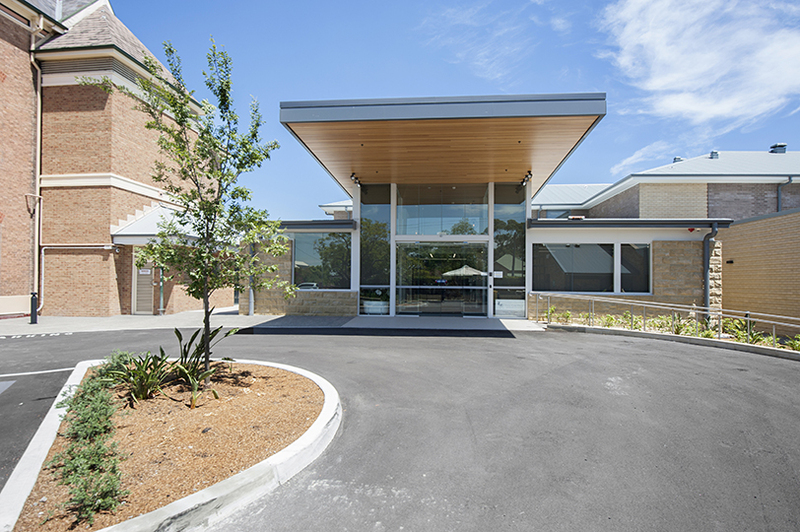 The project involved the demolition of the existing facility and construction of an aged care extension joining into the existing buildings at four separate locations. 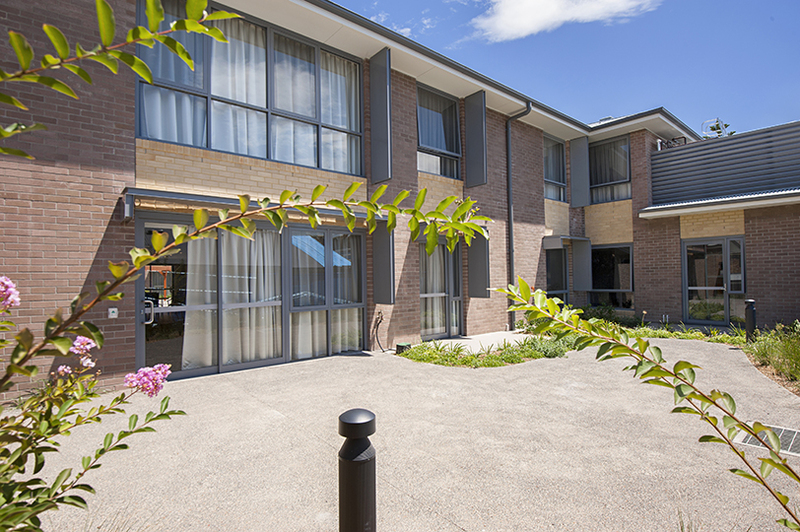 The building consisted of two levels comprising 59 resident rooms, a commercial kitchen and laundry, five serveries, four dirty utilities and large open courtyards. 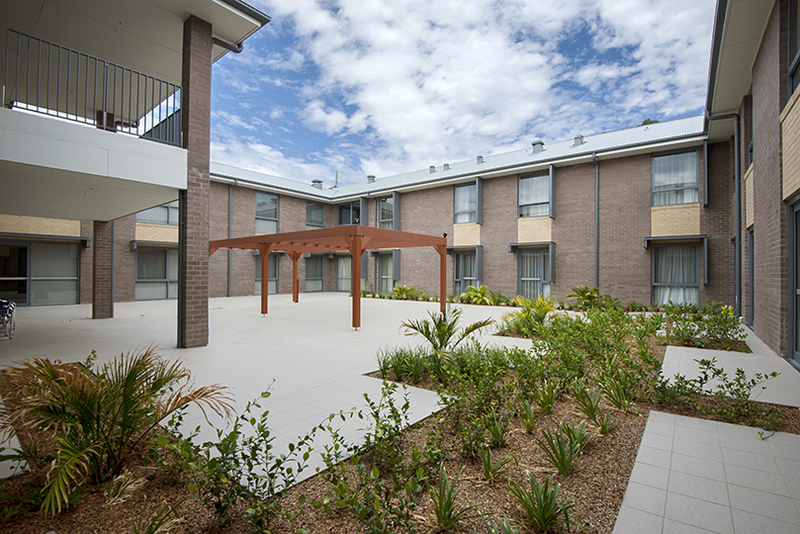 The building pad required approximately 800mm of fill to be imported across the entire site and the installation of over 900 screw piles. 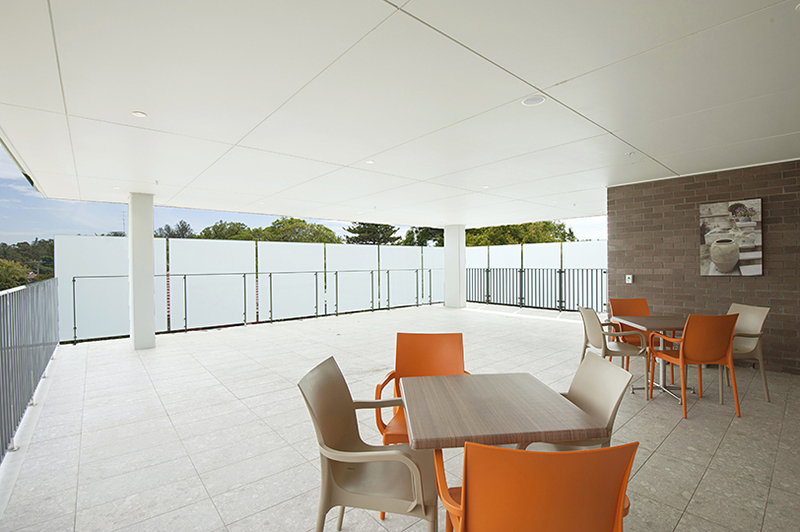 The structure was designed utilising AFS walls and precast Ultrafloor beams to the upper level. 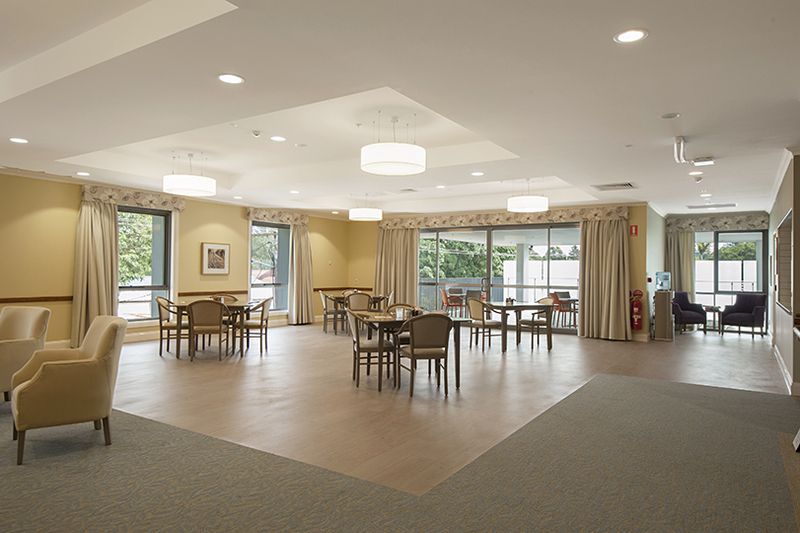 Given the nature of the extension, the Grindley team worked closely with the Client to ensure the timely handover of the project, allowing for smooth and efficient resident relocations.